The Trash Can: JESUS saved me before I was HANGED! So you really think you are a BETTER person than me? You'll burn in HELL without FAITH in the ATONING BLOOD of JESUS Christ! Before I died I surrendered to my maker, the Lord JESUS Christ, and I agreed that I had been GUILTY AS HELL, and not so much because of my CRIMES, but because of my UNBELIEF! 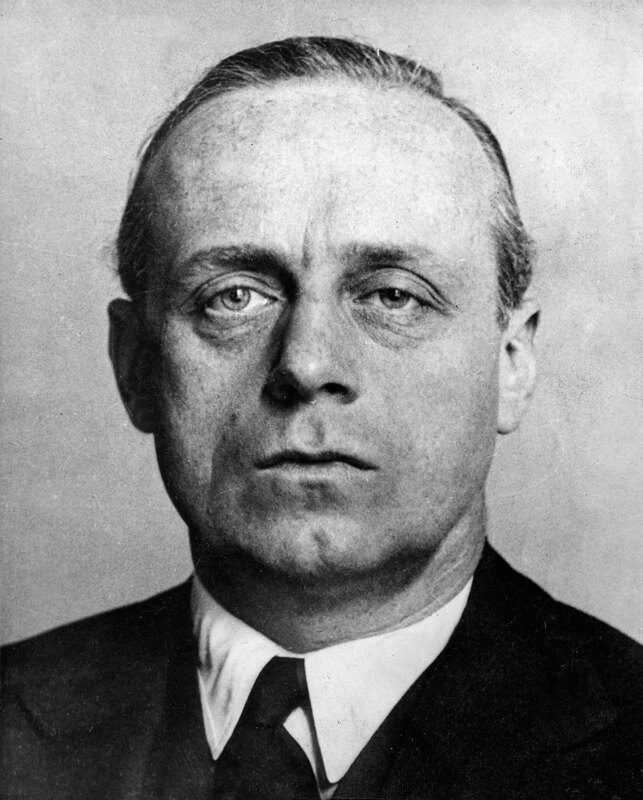 Joachim Von Ribbentrop (it seems he collected the Von from an adopted aunt) is still jokingly referred to as the "Krug" champagne salesman who made good, but was there more to him than this? However our own attention was drawn to Ribbentrop when reading Col. Andrus book The Infamous of Nuremberg. 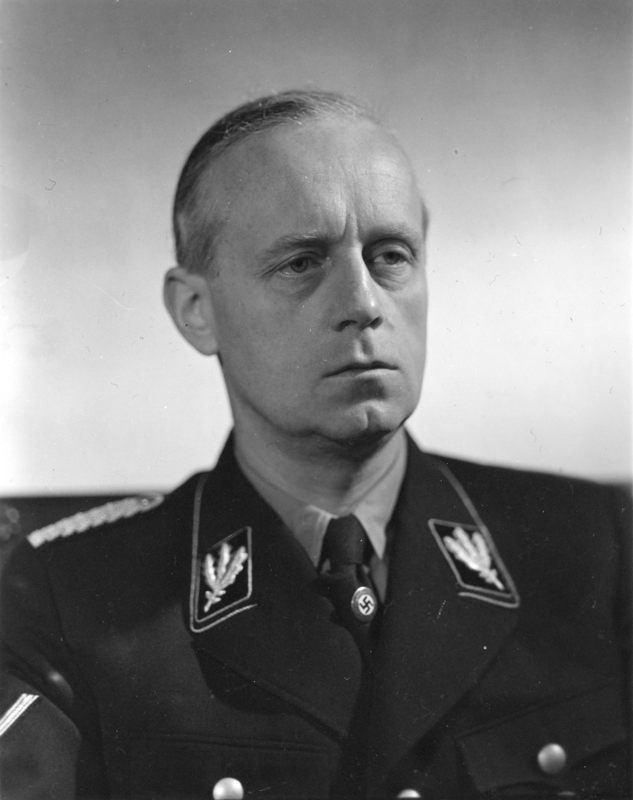 Certain remarks by the then Lutheran Chaplain rather suggested that Ribbentrop might just be saved.